We regretfully wanted to say we are very sorry to announce the cancellation of "Graced". We will however introduce the collection again another season. I know many Mom's and boutiques will be sad but please know that we always want to make sure that Giggle Moon quality and timeliness is very important.. You are a blessing to me and I am thankful for your support. Here are just a few adorable outfits that will not be made. We are currently in the process of contacting all customers who preordered these outfits. To make the process easier for everyone, please give us a call or email to let us know whether you want a refund or another outfit instead. 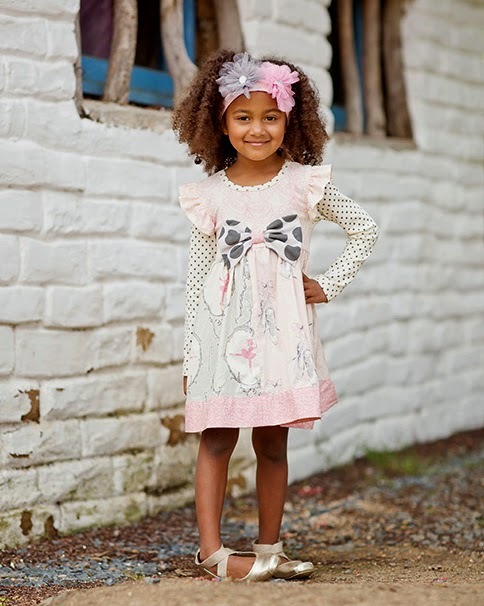 We have so many adorable Giggle Moon fall 2014 outfits already in stock and many more coming soon. Thank you fo being our loyal Giggle Moon customers! 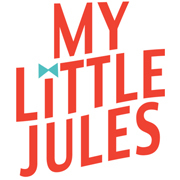 Click here to shop Giggle Moon at My Little Jules boutique!